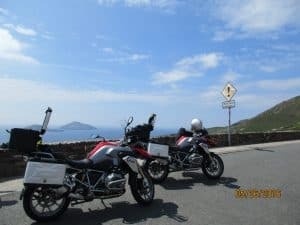 Motorcycle Blog by Lemonrock Bike Tours | News, Events, Bikes! 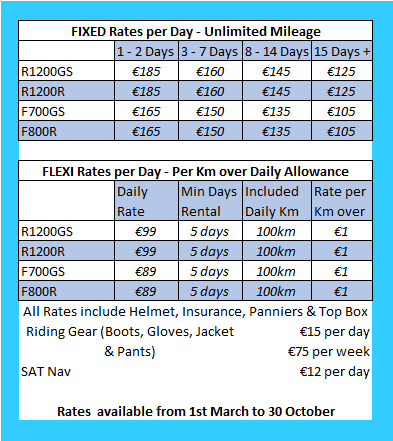 Dublin Bike Show – Special Deals! End of The Season Bike Deals!